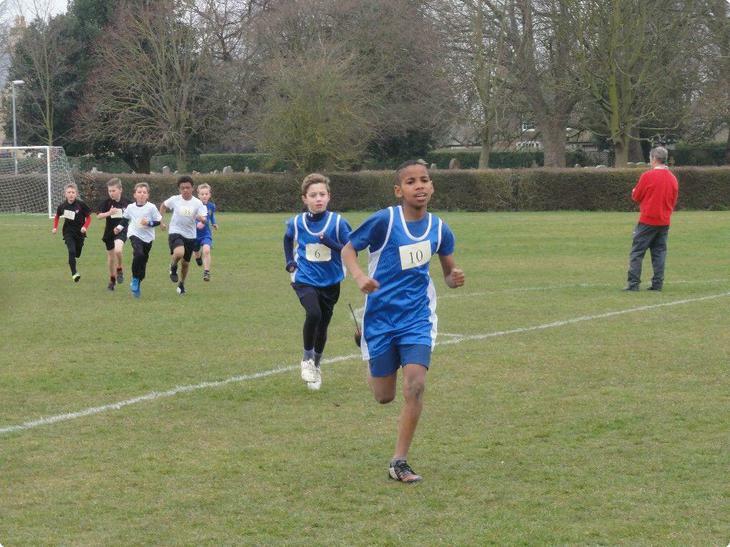 Monday 16th March saw the final cross country race of the season. 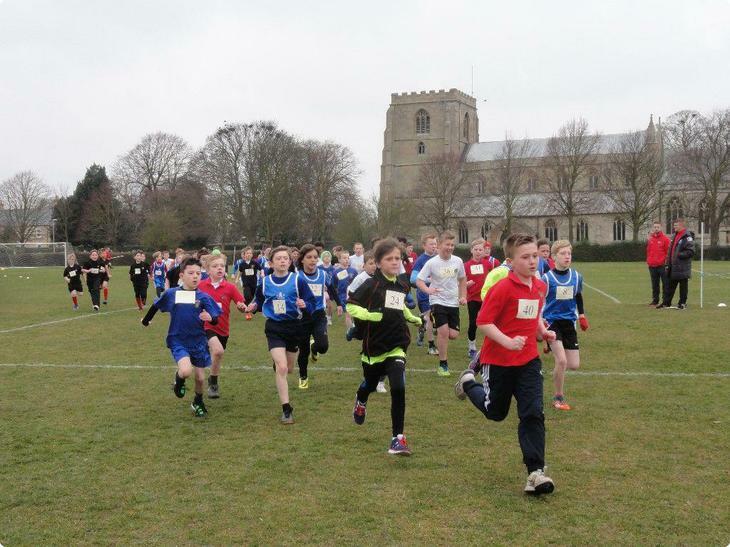 Seven schools entered teams for the annual 1800m race at Giles Academy, Old Leake. 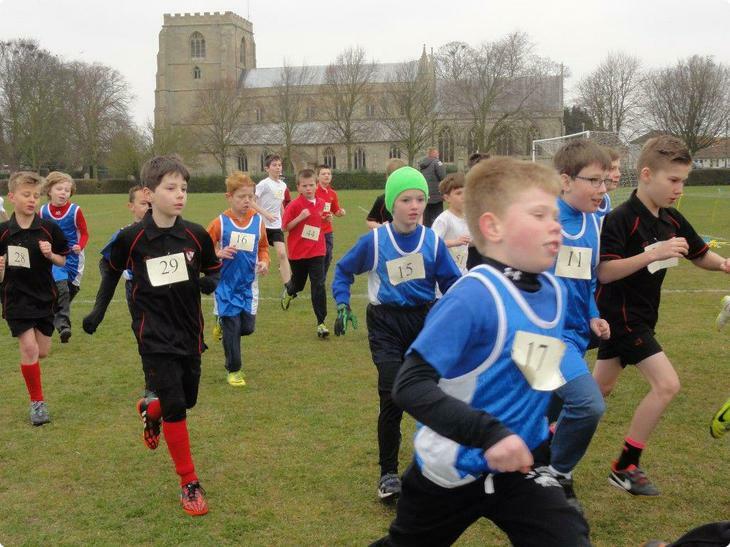 We had entered 26 runners. 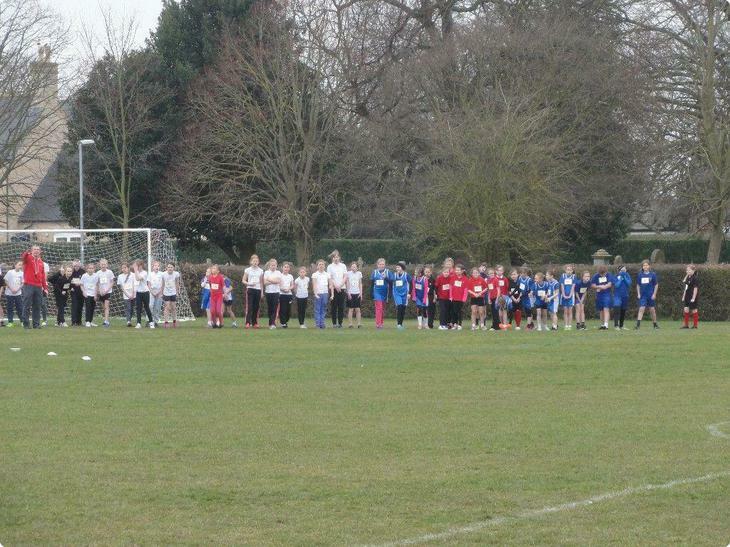 10 girls and 16 boys, with the majority being year 5. 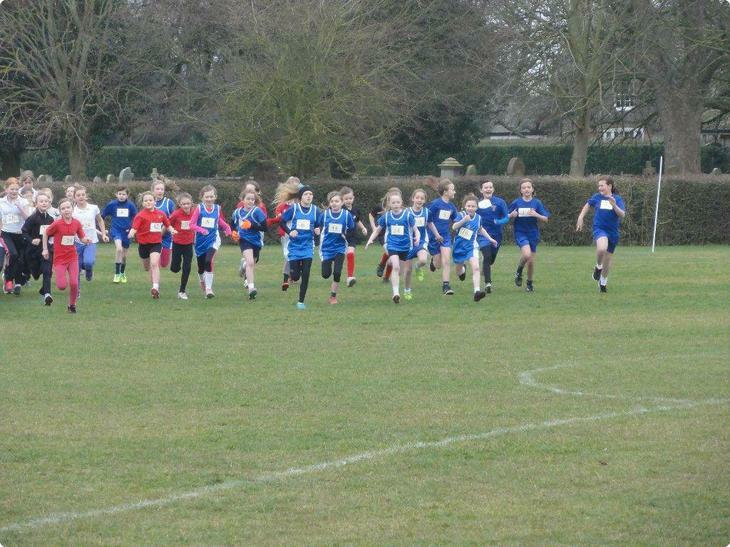 After a warm up the girls’ race took place. 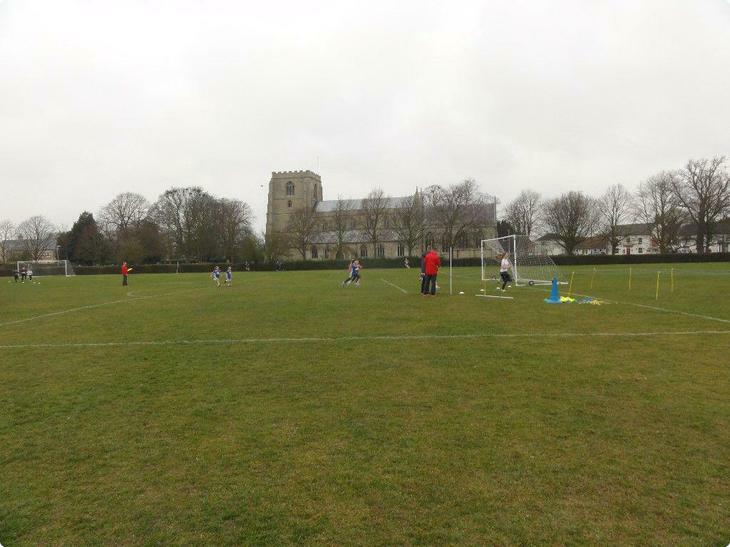 The Tower Road girls started well and soon the girls had settled into places. 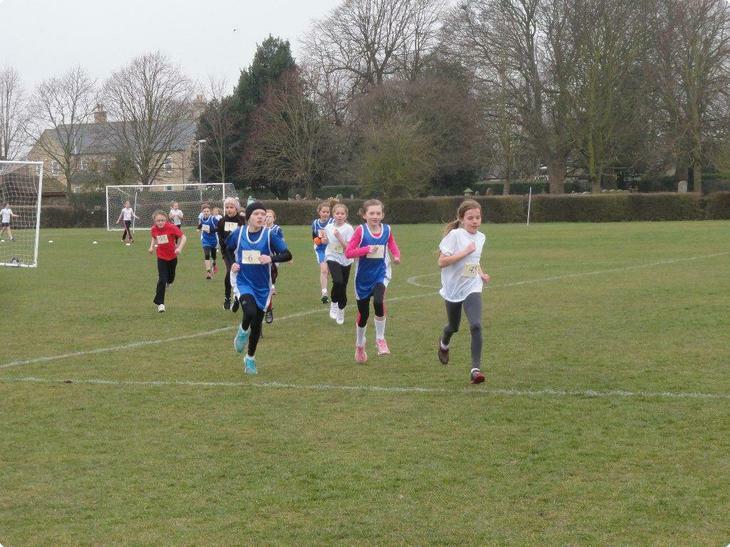 There was a fantastic race to the end (where the girls had found the energy to sprint that last 40m was amazing!). 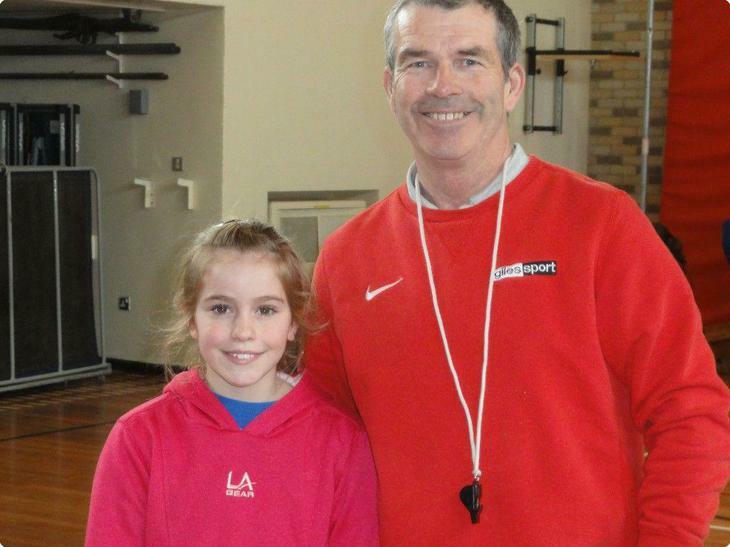 In the end it was Boston West that took 1st and 2nd place with Emily in 3rd place. 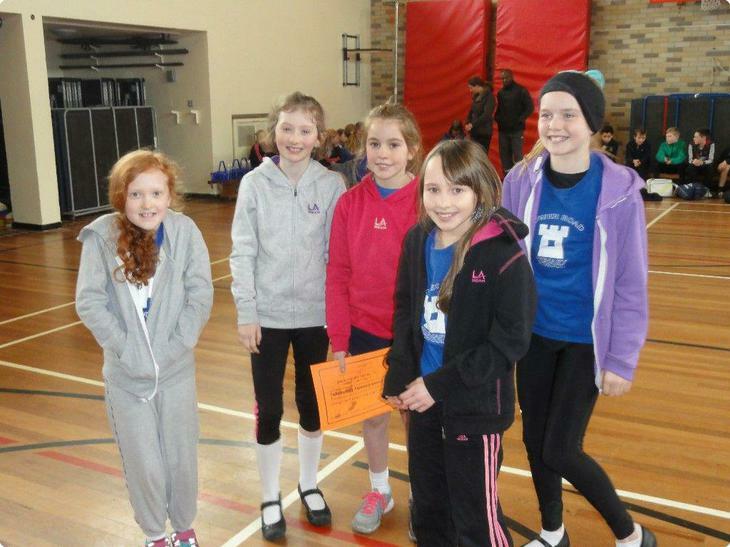 Felicity was 4th, Beth 5th, Katie H in 6th and Cerys 8th place. This gave the girls a team score of 18 points. There were about 40 girls racing. 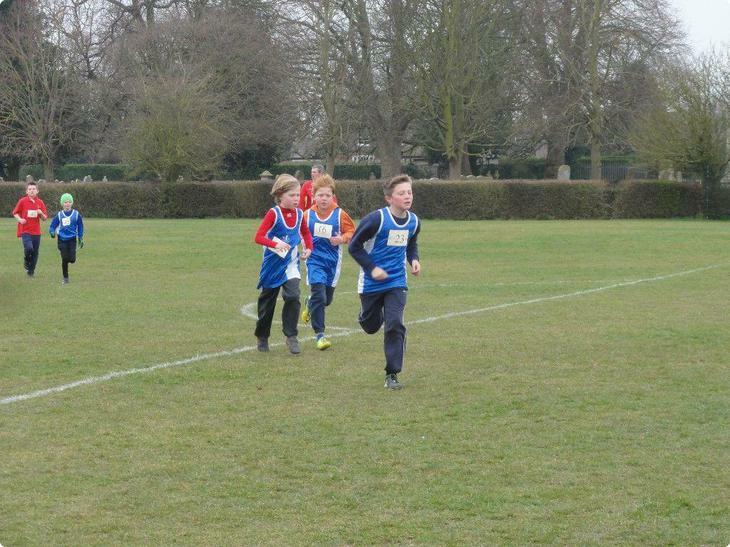 Then it was the boys turn to race. Again they all started well. 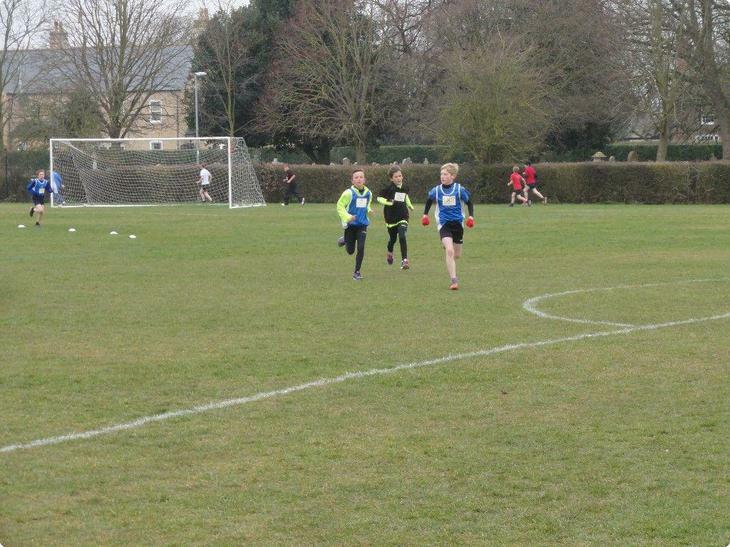 Then Anton and Joshua started to pull away from the group taking a few others with them. 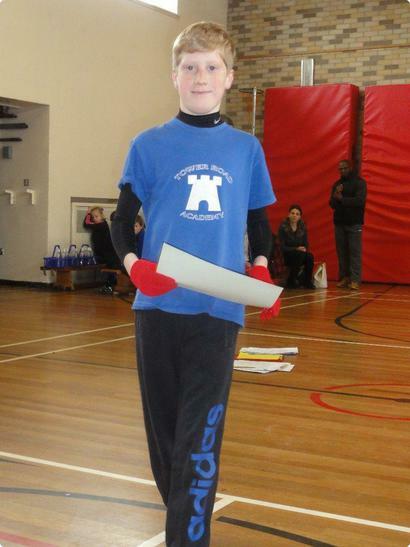 Anton led the way with Joshua on his shoulder and a Butterwick boy close behind. At the finish Joshua had sprinted past Anton and took 1st place. 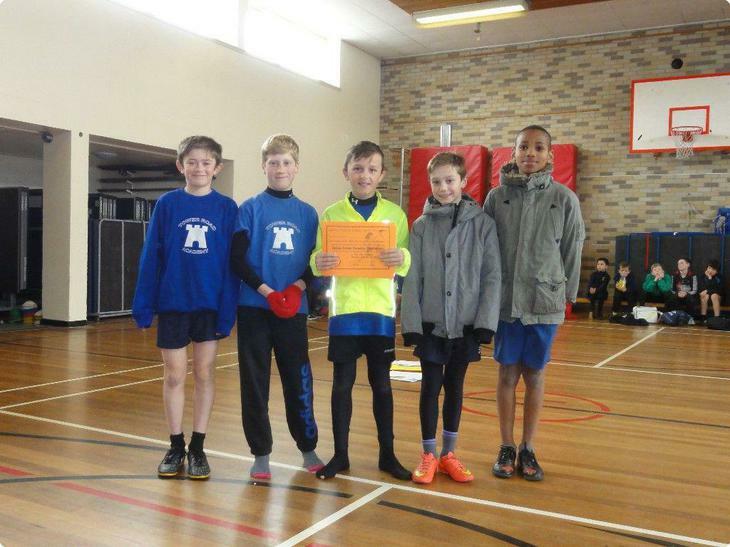 Anton 2nd, Butterwick 3rd, Eli 4th, Callum 5th and Sisa in 10th place. This gave the team a total score of 12 points. 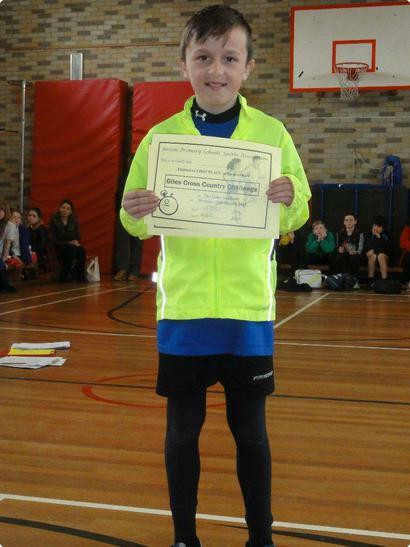 This meant that Joshua had came first in all three Cross Country races this year! A fabulous achievement! With Anton hot on his heels in second place. This race both they had their younger brothers running too. Callum, 5th place and a special mention must be made about Leo coming 23rd and only still in Year 3. 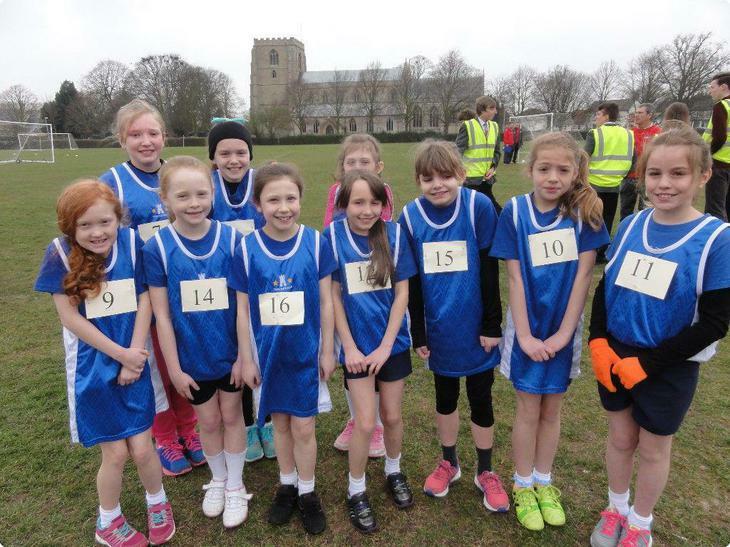 The team results were:- Girls’: 3rd place- Hawthorn Tree, 2nd place- Boston West and Tower Road in 1st place. 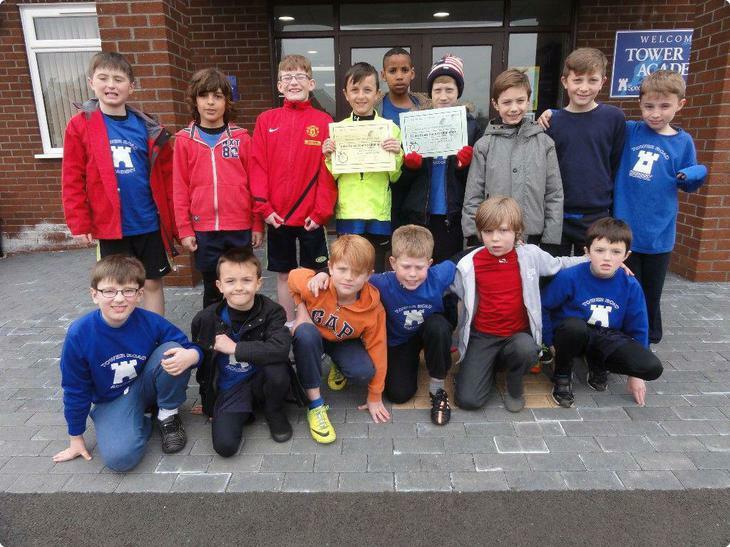 Boys’: 3rd place- Boston West, 2nd place- Butterwick and in 1st place- Tower Road. Many thanks to all the parents/grandparents who came to support the teams. 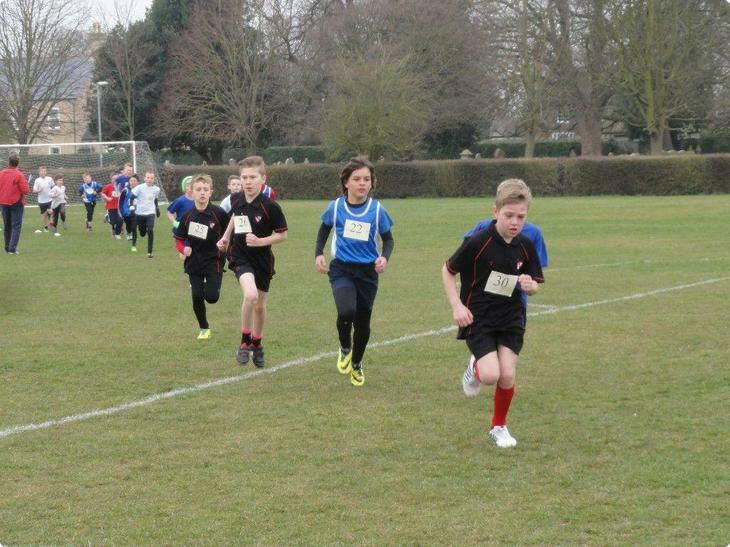 Thank you to Giles students and Mr Bull for organising the races.